cold aisle, the hot air being discharged from the racks mixes with the air entering nearby racks, thus raising the temperature. This condition has two negative impacts. 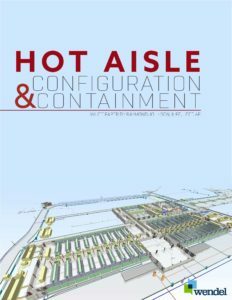 Click below for more information on how hot aisle configuration and containment saves energy. Who’s the Boss – You or Your Infrastructure? Thank you to the NY Association of Towns for publishing our article in the March/April 2018 edition of Talk of the Towns magazine. It can be difficult for towns to move beyond a fix-it-as-you-go mentality. They get stuck in the rut of not being able to foresee infrastructure failures, not knowing what to do to fix them, and not knowing how to pay for them. 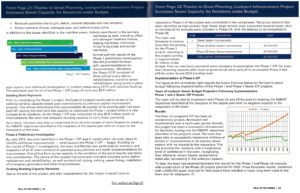 Click here to read the entire article, written by Wendel’s Robert Klavoon, PE and Jamie Johnson, PE. Wendel is proud to announce they have been ranked a “Best Place to Work” in both Western New York and the state of Virginia. Buffalo Business First has placed Wendel on their coveted list two years running as the Bronze winner in 2017 and as #5 in 2018 in the Large Employer Category (100-249 Employees). 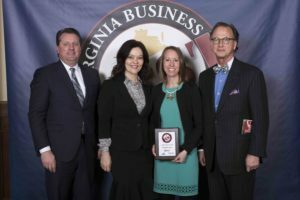 On the 2018 Best Places to Work in Virginia list, Wendel was ranked #19 in the state in the Large Employer Category. Winners were determined by an analysis of data compiled through anonymous online surveys of each company’s employees. 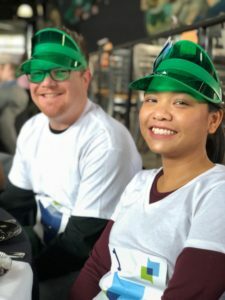 Actual Wendel employee surveys were quoted in Buffalo Business First stating, “Above all else, the employees are deeply committed to professional ethics in every project we work on. Wendel is a rare jewel in the corporate world,” and “I believe this is one of the top design firms in the region. We have a great culture and passionate staff who really love what we do.” Surveys also highlighted company culture as being focused on quality, dedication and integrity. 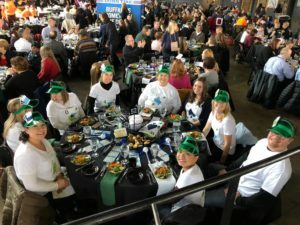 Award recipients were announced at luncheons for The Best Places to Work in Virginia on February 1, 2018 in Virginia and for the Best Places to Work in Western NY on March 14, 2018 in Buffalo, NY.